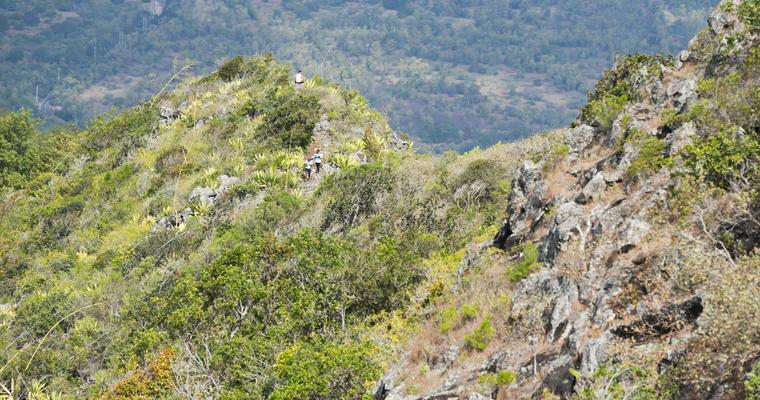 Look closely to spot the three runners in the image above. 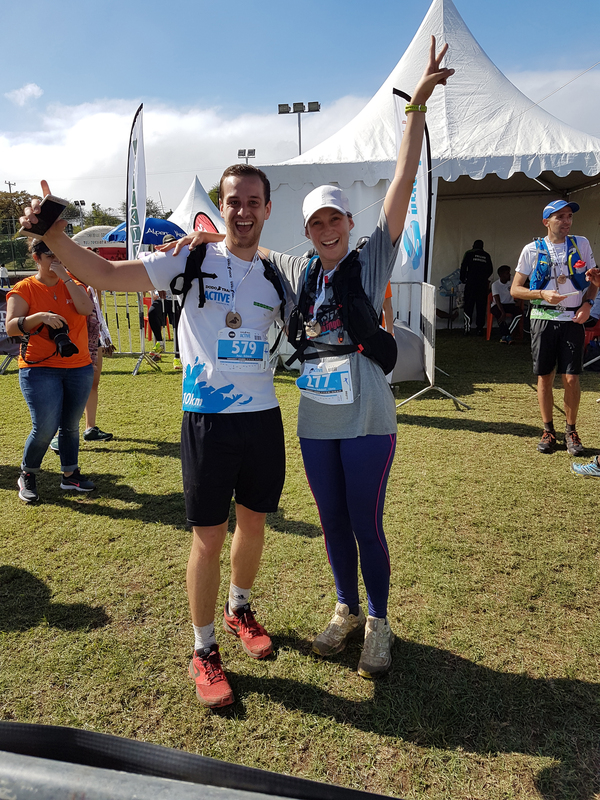 Olivia Bathfield and Paul Schwab from Fine & Country Mauritius ran the Dodo Trail, one of the most intense 10km races in the world, to raise money for homelessness on Sunday 8th July. Despite its relatively short distance, the Dodo Trail has serious character. 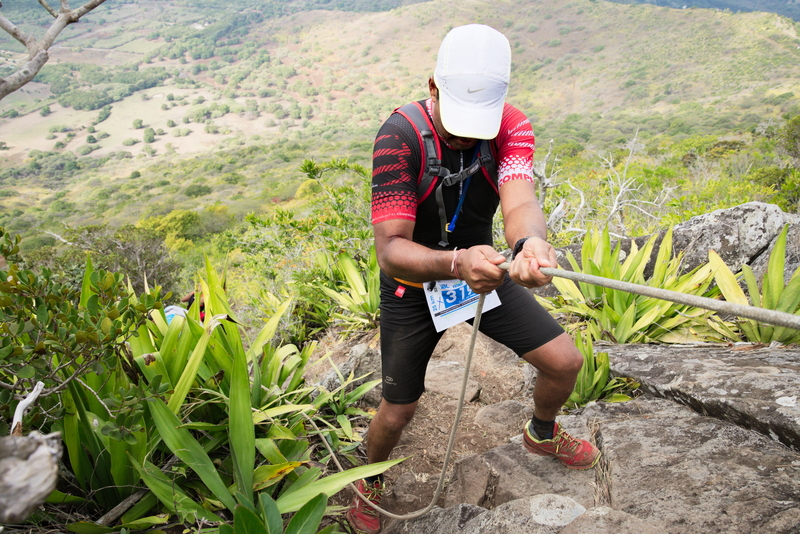 Hundreds of participants braved the dirt roads, single tracks, forest paths, ascents, descents and river crossings. The arduous route featured some of Mauritius’s most breath-taking views, including an amazing rainbow at the top of the mountains. We are delighted that Fine & Country Mauritius is first international office to take part in a fundraiser for our Foundation. As The Fine & Country Foundation continues to expand, more offices are engaging with homeless causes close to their hearts. Stay tuned on our website to hear more about our UK and overseas fundraisers and find out how you can get involved. To support Olivia and Paul’s challenge and the housing project with Caritas Ile Maurice, please click here. Caritas Ile Maurice was one of 17 homeless charities across the world to receive funding from The Fine & Country Foundation’s grant programme in spring 2018. The grant scheme was a huge success and gave more than £60,000 to homeless charities and projects. The Fine & Country Foundation will reopen their grant programme from 1st-31st October 2018 for registered homeless charities to apply for up to £3,000 of funding. For more information and to apply, please click here. If you have a homeless charity or project which you would like us to support, contact us here.